Tim has over 20 years of combined experience in both the Residential and Commercial field of real estate. Tim has an impressive record of successfully guiding local, national, and multi-national clients with their commercial real estate acquisitions, lease negotiations, and hands on experience building over 200 retail locations. 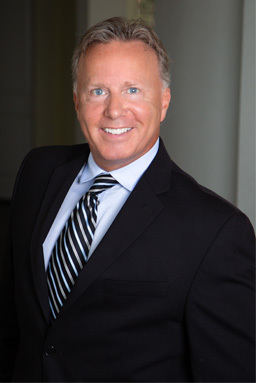 In 2006, Tim entered the Residential real estate market where he joined a nationwide real estate brokerage as the District Director for the Houston market. Tim and his team represented buyers and sellers alike, where he had a pivotal role in hundreds of transactions per year. Having been the recipient of multiple Customer Service Awards over the years, Tim has a real passion and a strong business acumen tailored for the real estate arena and has a keen understanding of what it takes to create client loyalty. His goal is to foster client relationships, so he can be instrumental in protecting his clients’ biggest investment, their property. In Tim’s free time, he enjoys spending time with his 3 children, enjoying all the sports and culture Houston has to offer, and enjoying a healthy and active lifestyle. Malena is a 10 year residential real estate industry veteran and has a long record of successfully guiding local, national and multi-national clients with their real estate needs. Malena has closed both lease and sales transactions consistently earning Top Producer and President’s Club awards. Her specific areas of expertise include raw land and rural properties. 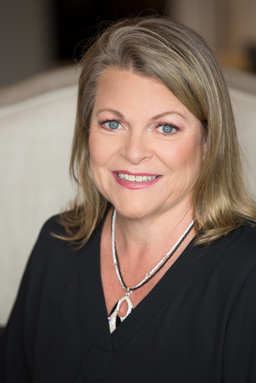 She prides herself in applying her confidence, providing the most up to date feedback on the state of the market, its trends, and giving them a realistic look on what to expect in today’s market to broker properties that consistently achieve the goals of her clients. In addition to being an active volunteer with Border Collie Rescue Texas, Malena also is an active participant in dog sports and is a certified personal trainer. Her desire for the great outdoors and everything it has to offer lends itself well to the Houston area climate. She is just as comfortable wearing a pair of rubber boots to show that ranch property to a client as she is in high heels! Judith (Judy) King was born and raised in the Montgomery County area. Judy started her career in the real estate field in 1999 after retiring from BP, where she worked as an Administrative Assistant. Judy’s background with BP and staff support, as well as, serving on various committees has allowed her the ability to be personable and focused on attending to her clients needs for the last 15 yrs. 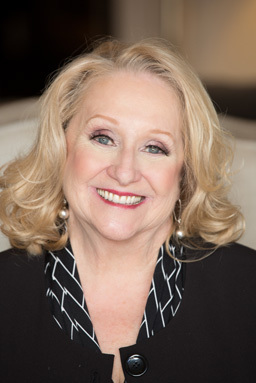 For several years Judy specialized in leasing and apartment locating, therefore, she is very knowledgeable in all phases of the real estate industry. Judy takes pride in her work and especially enjoys representing first time home buyers and walking them through the complete home buying process. She thrives to serve her clients every need regardless of if it is a newly built home or a foreclosure and is there to represent them as a listing agent or buyer’s agent. Judy is focused on her client’s needs and wishes, and hopes to put them into their dream home. 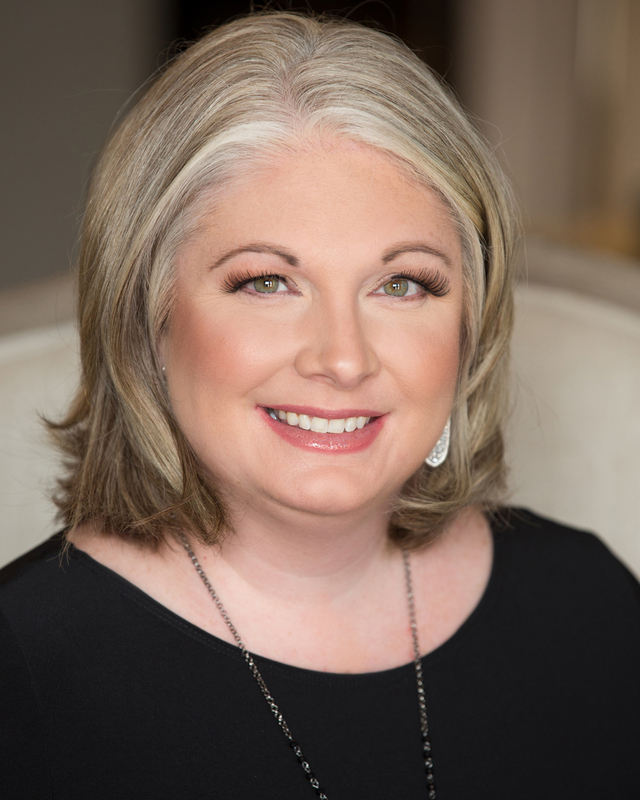 A strong, eight-year background in the oil and gas industry, coupled with her earlier training as a teacher, gave Tamra Kolin an excellent foundation for her career as a Realtor. “I took the knowledge I had accrued in land ownership and property transfers, the customer service skills I’d perfected interacting with land owners, and the discipline and organization I’d developed as a teacher, and transitioned into a career in residential real estate,” Tamra says. 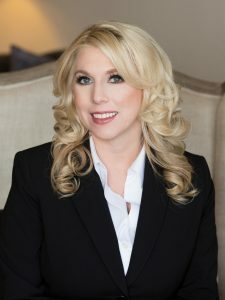 A graduate of Spring High School, Tamra holds a Bachelor of Science ininterdisciplinary Studies from Stephen F. Austin University. She is actively involved with her children at school functions and on the soccer field, and in working with animal rescue organizations. 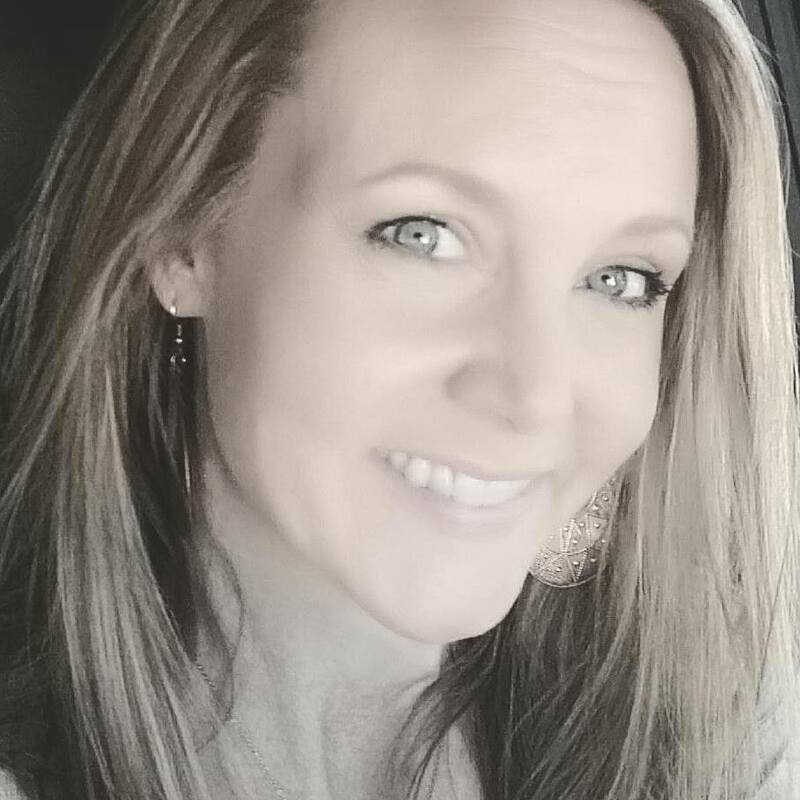 Tamra and her husband love to find time to travel and enjoy living life in the Tomball area. At the young age of 18, Jonathan already knew he wanted to pursue the field of real estate and obtained his real estate license. Growing up the son of a successful Realtor made this an obvious goal and career choice. After years of practicing as a licensed assistant and learning alongside his mother, Vicki Lacy, Jonathan decided it was time to grow his own successful real estate business. 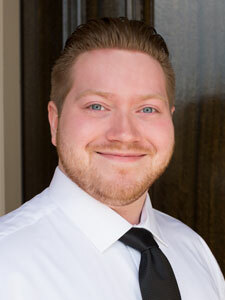 Jonathan’s focus is to continue building on his real estate and technical knowledge throughout his career. His professional goal is to assist clients in meeting their real estate needs and build long-lasting relationships, all while providing excellent service and an enjoyable experience. Jonathan prides himself on the ability to put himself in the mindset of his clients to best accommodate their needs and wants. In order to connect with his potential clients better, Jonathan has included a few of his favorite topics: Planning, Budgeting, Research, Business Related Research & Optimization, Computers & Custom Computer Design, Programming, Cars, Luxury & High-End Homes, Cooking, and Photography. Having lived in the south Texas area for over 26 years, Vicki has an extensive knowledge of the area. 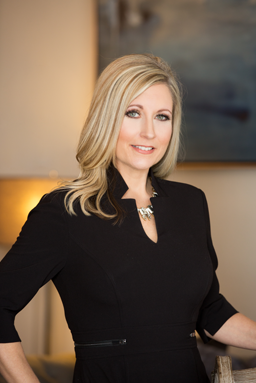 Licensed in Texas real estate for over 8 yrs, she has represented countless clients with great success. She also knows the importance of staying up-to-date on the always changing real estate market. Vicki is a dedicated wife, mother, and REALTOR®. She is currently attending Sam Houston State University to obtain a Bachelor’s degree in Business. In addition, she continually furthers her education in real estate. Through hard work, honesty, and integrity, Vicki works to achieve a life-long relationship with her clients. Her goal is to make every real estate transaction successful and stress free. Vicki strives to provide exceptional representation with a great attitude. Jessica is a born and raised native of Houston, TX and has worked in the Woodlands and Tomball areas over the last 18 years. Jessica has currently sold over 200 homes worth over $35 Million dollars. Jessica is a homeschooling wife and mother of 2 beautiful children. She loves continuing education and has received a degree in Interior Design and plans to go back to school to obtain a degree in Theology. In Jessica’s spare time she enjoys reading, traveling, and spending time with her family. The credentials she feels count the most are integrity, honor, and loyalty. She is a Realtor that has the guts to be authentic and honest while holding fast to a set of morals and standards that allow her to apply the skill of giving buyers and sellers what they need. Jessica feels integrity is about doing business with the public in a way that overflows with value, loyalty, honor, purpose, and satisfaction. She also feels being a great real estate professional requires the guts and conviction to uphold these standards to the highest, while doing business and delivering more than expected. You’d be hard pressed to find a REALTOR® with a more enthusiastic or positive attitude. Jessica is creating customers for life through hard work, loyalty and honest integrity. She loves what she does and it shows!